Eliminate some of the stress of relocating with moving sales from our estate liquidators in New Hyde Park, New York. At locally owned and fully insured All American Tag Sales, we do it all, from tag sales, cleanouts, downsizing and junk removal to donation hauling in Nassau County and Suffolk County on Long Island. Are you thinking about downsizing? 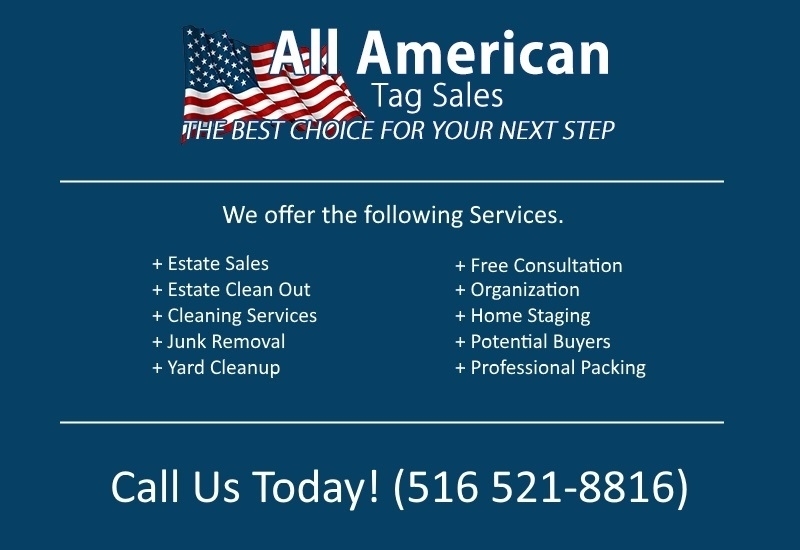 All American Tag Sales will help you with the process by hosting moving, tag, and estate sales. There are no out-of-pocket expenses, and the average estate sale can make $5,000 and up in total proceeds. You can use the money you make from your tag or estate sale to pay for the cost of junk removal from your property. We also offer cleaning services, organization, and home staging to make your property attractive to potential buyers. Is a sale the right course of action for you? Will it pay off in the end? You probably have these and a variety of other questions to ask before you make preparations for a sale. We have answers to many of your frequently asked questions. 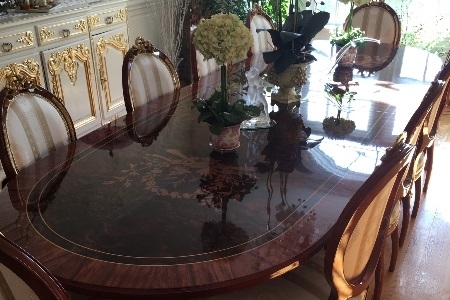 Would you like to know when our next Estate Sale is going on? Or get monthly updates about what we are doing? If so, you can click the button below to simply sign up to receive all information about all of our Estate Sales!